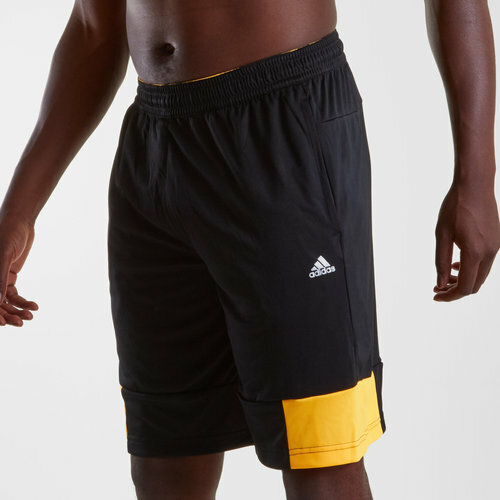 Helping you get the best out of each session in the gym, on the track or the practice pitch, wear these adidas Swat Climalite Training Shorts in Black and Solar Gold and push your performance to new levels. 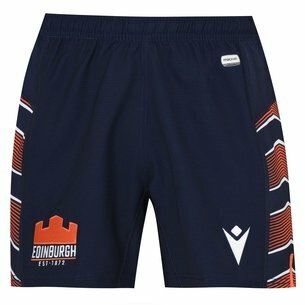 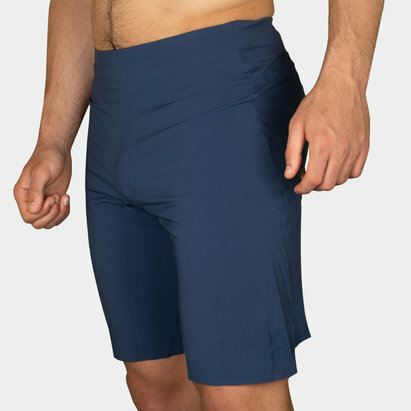 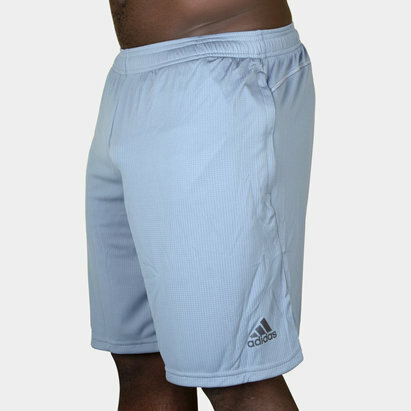 Adapted for intensive training when the heat is on, these Climalite shortsare suitable for a wide variety of sports and athletics, including rugby, and has handy features such as an elasticated waist with drawstrings for a secure and comfortable fit and zipped pockets to safely secure your essentials. 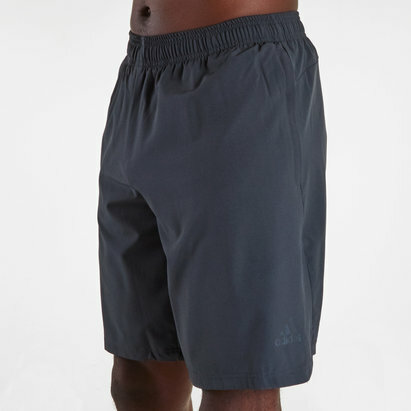 As suggested by their name, these Swat shorts made from lightweight polyester feature Climalite technology within. 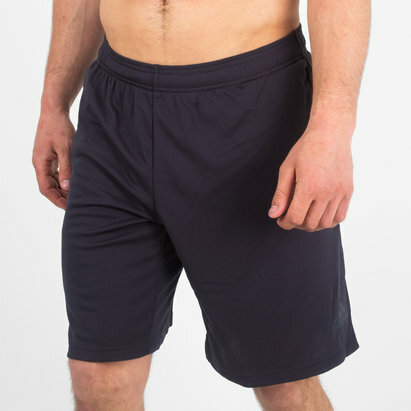 What this means is that they're fully optimised to help keep the wearer feeling cooler through breathable fabric and more refreshed during exercise by drawing moisture away from the skin. 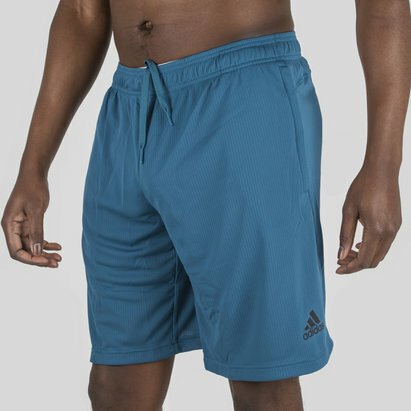 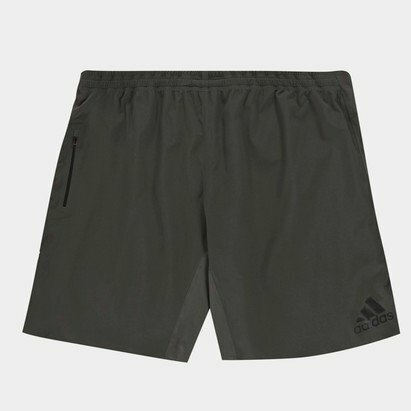 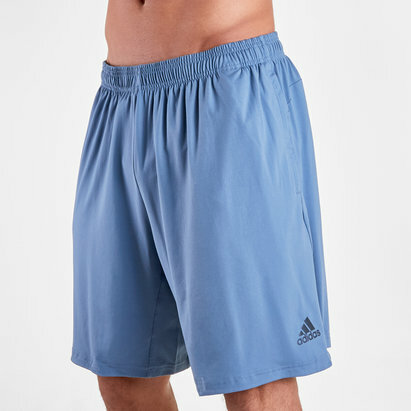 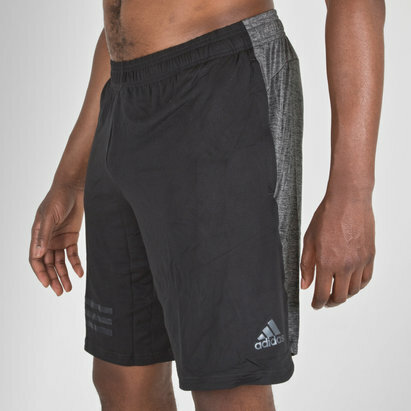 Ready for action, no matter what that might be, keep yourself calm and cool by ensuring you're wearing the right gear for the job such as these adidas Swat Climalite Training Shorts.